The tie will be played on either January 31st or February 1st at a neutral venue, most likely Hampden Park. The Dons beat Hamilton 1-0 in the semi-final while the Terrors won 7-6 on penalties after a rip-roaring 3-3 draw with Hibernian. 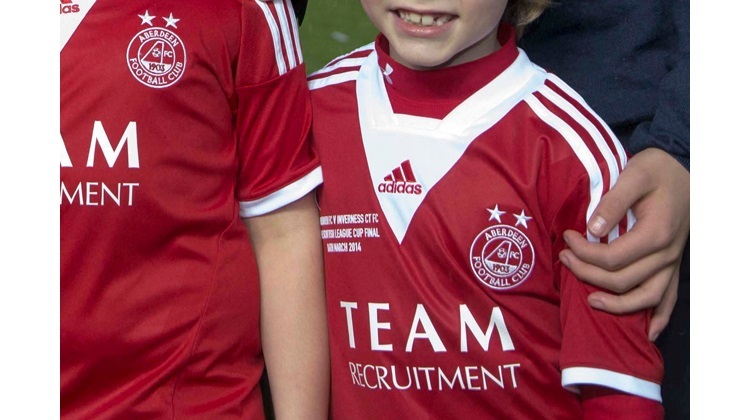 Dons boss Derek McInnes told RedWeb: "Any game at the semi-final stage of a tournament is going to be difficult and both teams will see it as a real opportunity to get to a final. "Hopefully we'll be in good form in the build-up to the game." United boss Jackie McNamara said: "It's a good League Cup draw to to look forward to against Aberdeen in the semi-final. "It's like going back to the old days with the New Firm. It's great for everybody concerned. "Aberdeen have a fantastic backing, as do we. People are talking about Tynecastle or Easter Road but it will need a big venue for both sets of supporters. "We've filled Hampden before, so there's no reason why we can't do it again." In the other semi-final, Celtic entertain Scotland's newest club The Rangers in a first-ever Glasgow derby between the sides. The Hoops beat Partick Thistle 6-0 in the proper, all-Premiership Glasgow derby in the quarter-final.